Hello dear artists. 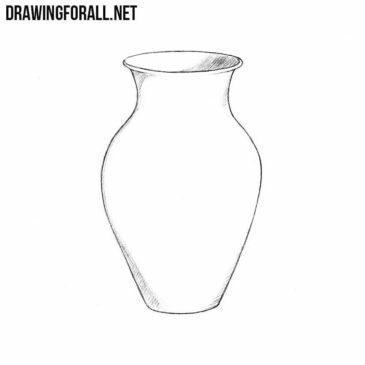 In one of the previous drawing lessons we showed you how to draw a candle, but we drew it without a candlestick. Hello everybody. We have already made a lot of lessons about different kinds of kitchen items such as fork, spoon and bottle. Hello dear artists. 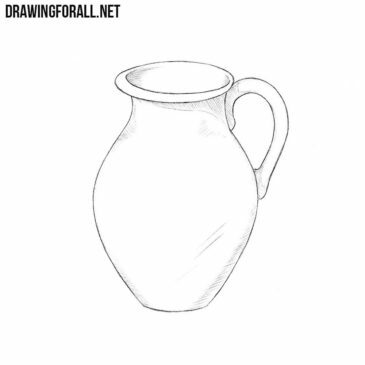 In previous drawing lessons, we showed you how to draw a cup, a spoon, a mug and many other household items. 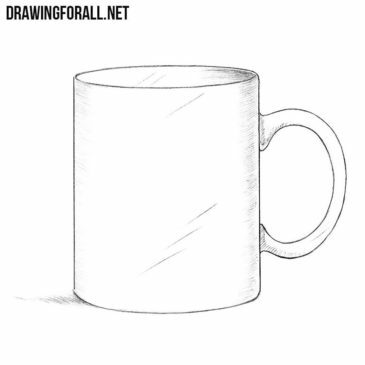 Hello, dear artists. 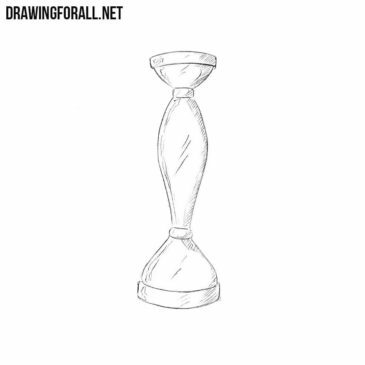 We want to make as many drawing tutorials about ordinary objects that we see in everyday life. Hello dear artists. 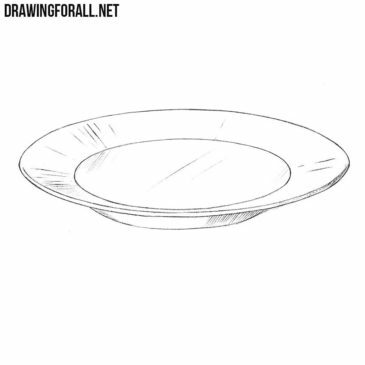 In any art school, the first thing you learn is the basics of drawing. Hello everyone. We often make very complicated drawing tutorials, such as tutorials about a samurai or Ferrari. Hello dear artists. 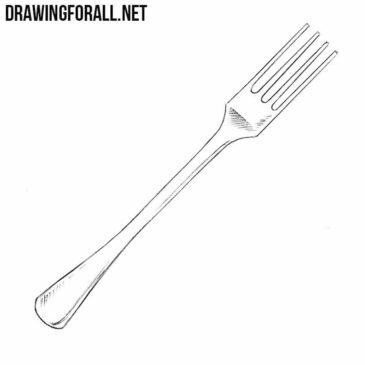 We very often draw people, animals and different characters, but not so often draw objects. 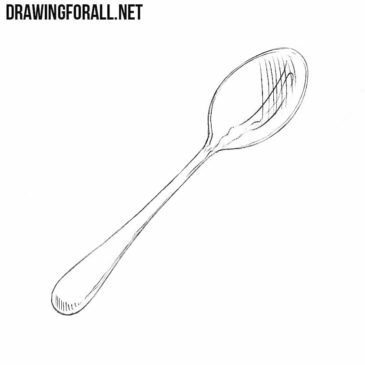 Hello dear readers of DrawingForAll. 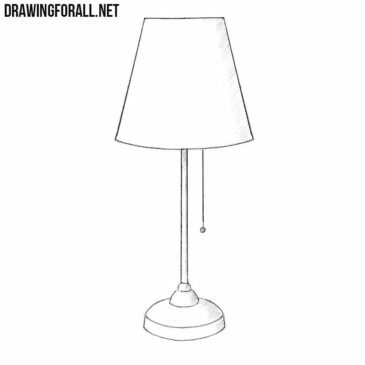 Today we want to present you a new drawing tutorial about how to draw a lamp step by step. As you can see it will be very simple tutorial. Hello dear artists. 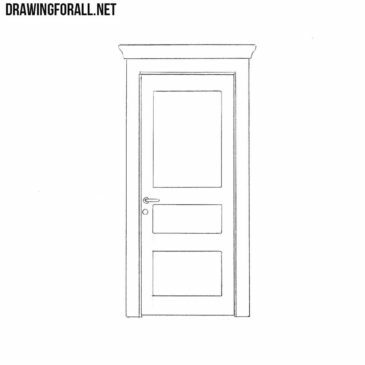 In today’s drawing lesson will be a huge number of straight lines. It can be said that the entire lesson consists exclusively of straight lines. Hello dear artists. 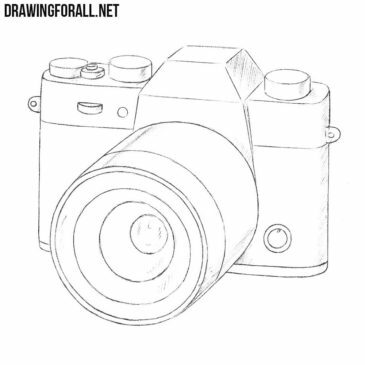 Today we would like to introduce you our new drawing lesson in which we will show you how to draw a camera.